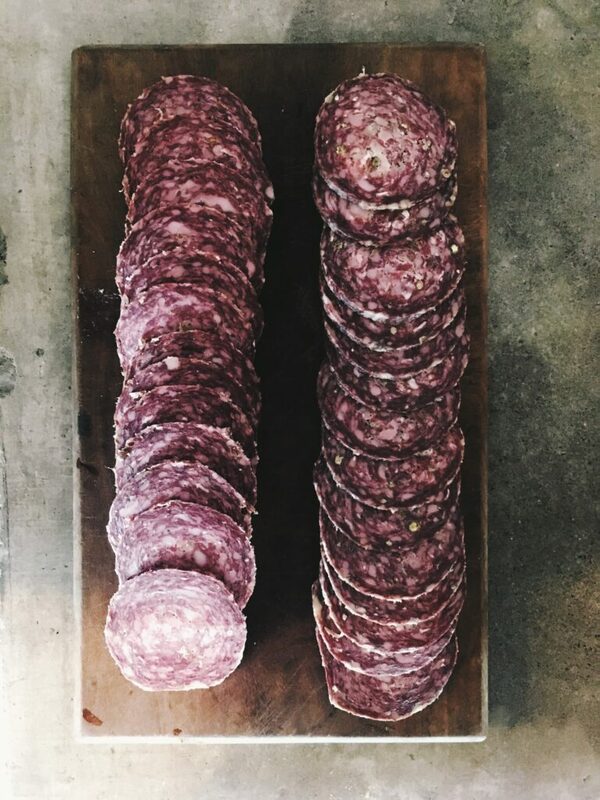 Some of you will already have heard that we have been working hard over the last year or so perfecting the recipe for our ethical rose veal salami. Well, we are very excited to let you know it’s finally available!! 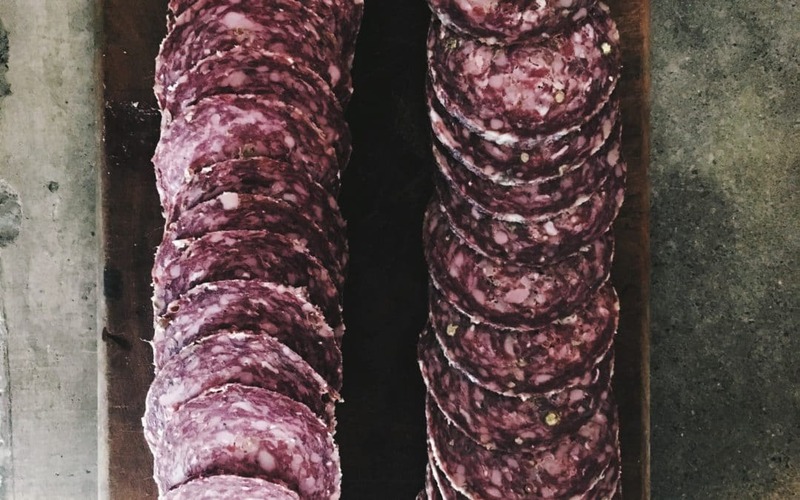 The rose veal salami is a collaboration with award winning Irish charcutier, Corndale Farm. 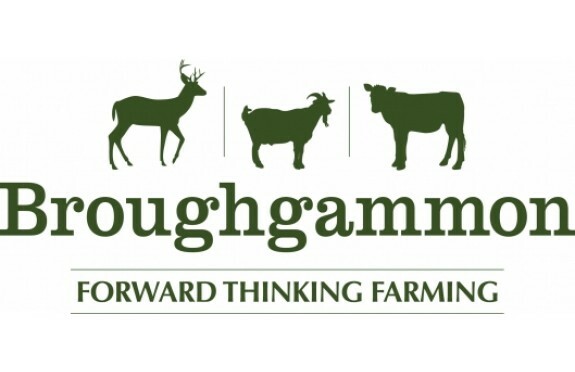 Another advocate of the slow food movement here in Northern Ireland and we’re delighted that we have been able to work together on this veal salami. We have created two beautiful flavours; Green Peppercorn and Coriander which are available to purchase at our farm shop in Ballycastle and at markets in Belfast and Dublin. We are working on making this available to buy online so just send us an email if you want to mail-order some packets.